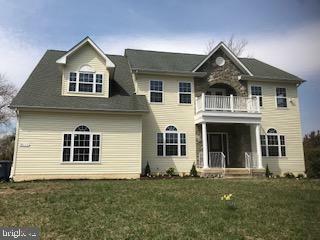 All Cheltenham homes currently listed for sale in Cheltenham as of 04/23/2019 are shown below. You can change the search criteria at any time by pressing the 'Change Search' button below. If you have any questions or you would like more information about any Cheltenham homes for sale or other Cheltenham real estate, please contact us and one of our knowledgeable Cheltenham REALTORS® would be pleased to assist you. "*PRICE DROP* AGAIN!! Definitely Stop the Car* Don't miss this exquisite renovation! Over 4800 SF of Wonderful Natural Light, Space, Finishes! New Kitchen Cabinets, Quartz Counters, Island, Recessed Lighting, Hardwood Floors, Pantry, Very Large Master Bedroom and Magazine Worthy Master Bath Renovation with 18x18 Travertine Floors, Free Standing Tub and Separate Shower, Double Vanity. 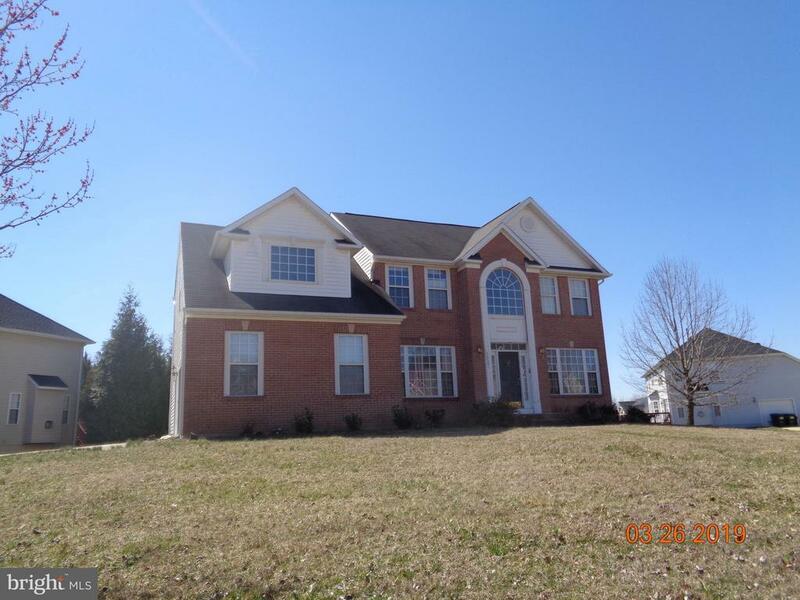 Office/Den or In-Law Suite 1st floor,Formal Dining Room, Rear Deck, Sprinkler System, Fireplace, Privacy! Over 1 Acre of land, 2 Car Garage, Plenty of parking, Full Bedroom and Bath in a Very Spacious Walk-Out Basement. Call Me Now for a private Showing. OWNER SAYS SELL!!!!" "Lovely and spacious home on cul de sac, in a highly desireable neighborhood, close to all major routes. 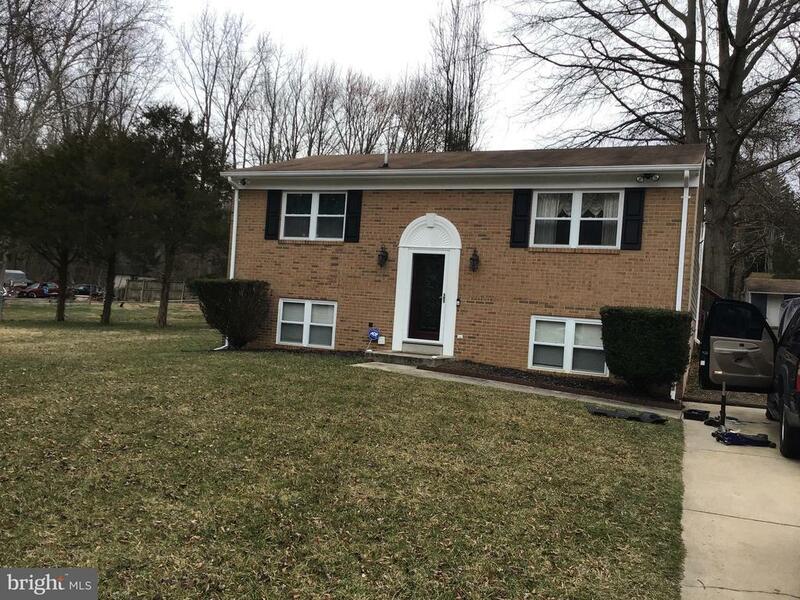 Features 4 upper level bedrooms, second floor laundry, full basement with a 5th bedroom, full bath, family living area and another room,for whatever you need! Boasts shiny hardwood floors throughout, totally renovated kitchen, featuring sparkly granite counters and stainless appliances. Family room has a fireplace, for cold evenings. Large, finished basement, with separate room, for an office or gym, full bath." "Bring your buyers!! 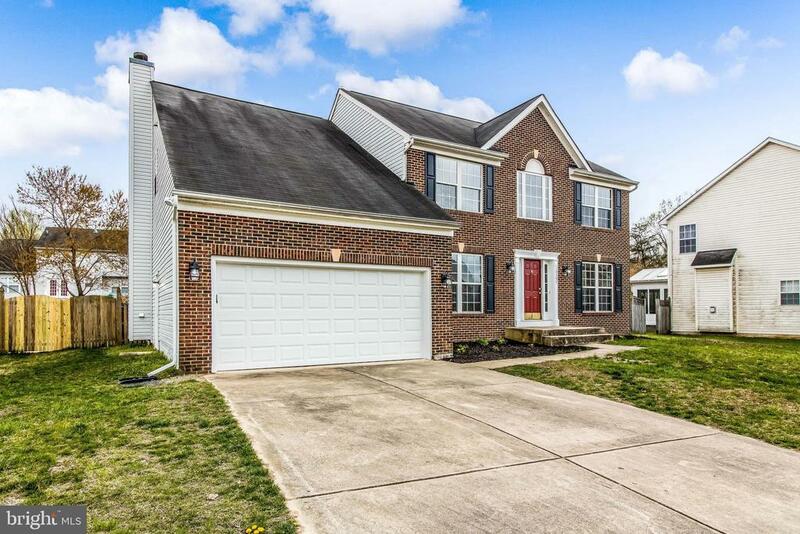 Immaculate split foyer, open lay out with cathedral ceilings. This beautiful property features master bedroom with full bathroom and walk in closet,3 additional bedrooms and 2 additional full bathrooms, family room room with fire place with a view the huge deck perfect for spring gatherings! New cabinets, granite and stainless steel appliances! 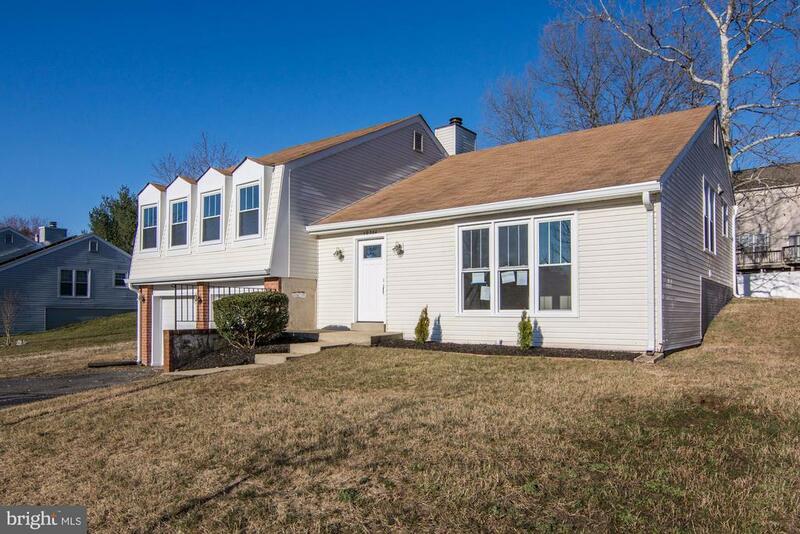 new water heater, new windows and 2 car garage, A true must see!" "Stately Colonial on a corner lot in convenient Cheltenham. Make this one yours. This property is now under auction terms. All offers should be submitted through www.Auction.com. This property is subject to a 5% buyer's premium pursuant to the Auction Terms & Conditions (minimums may apply). All auction assets will be sold subject to seller approval." "Beautiful Home. Well Maintained Shows very well. Home is total Electric. Large Yard with Storage shed. If space is what you want this is it. No HOA. Home Warranty for buyer"